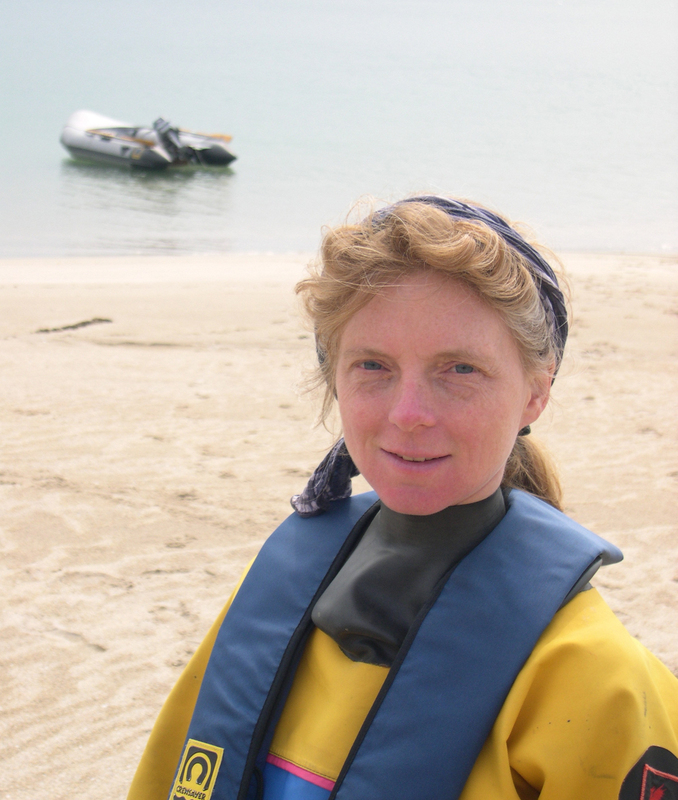 Carolyn is a marine biologist whose work focusses on acoustic disturbance of marine mammals, particularly from seismic exploration. Through her work Carolyn aims to reduce potential injury and disturbance to marine mammals from anthropogenic noise; training MMOs to implement relevant guidelines forms part of this. In addition to MMO training, Carolyn is available for consultancy work. Some examples of the work that Carolyn is involved in are summarised below. In 1996, at the request of the offshore oil and gas industry, Carolyn provided the first ever training course for MMOs in UK waters. Intended as a one-off course, its success was such that demand grew. In 2003, when mitigation measures were introduced in the US Gulf of Mexico, Carolyn was accepted to train MMOs for work there under the Protected Species Observer Program. To date Carolyn has provided training courses on over 350 occasions to a variety of clients and has trained over 2500 MMOs worldwide, some of whom have since become trainers themselves. Carolyn was the first dedicated marine mammal observer on board seismic survey vessels in UK waters and has worked extensively covering all the main types of seismic survey as well as drilling, dredging and pile-driving operations. She thus has substantial experience of the job that she is training others to do. Carolyn has twice been responsible for revising the Joint Nature Conservation Committee (JNCC) guidelines for seismic surveys and continues to make regular recommendations for revisions based on studies of their operation, thus she has a thorough knowledge of the guidelines and the reasons behind their various requirements. She has also had an input towards the development/ revision of mitigation measures in several other countries. Carolyn has designed and periodically revises the JNCC Marine Mammal Recording Forms. 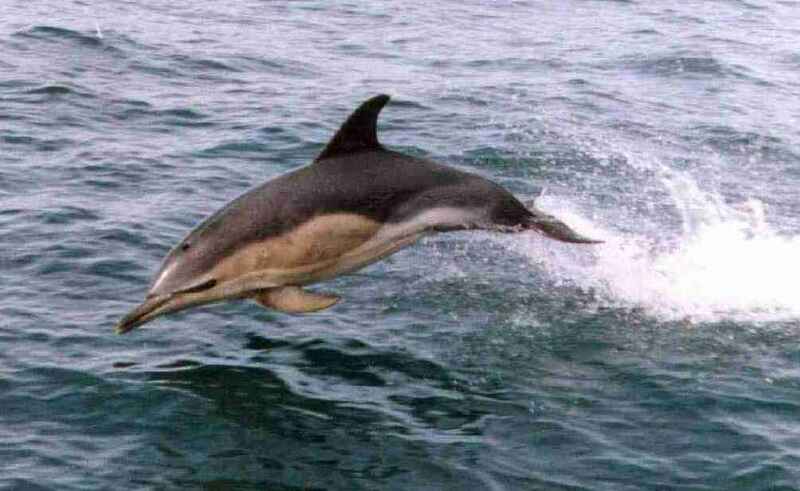 Under contract to JNCC Carolyn created the JNCC database of marine mammal observation records from UK seismic surveys and undertook all maintenance and data entry over a sixteen year period. Carolyn has regularly analysed these data to examine the effects of seismic airguns on marine mammals and has published the results. The International Association of Oil and Gas Producers Joint Industry Programme on Sound and Marine Life awarded Carolyn, with RSK Environment Ltd, a contract to examine the potential utility and collation of MMO data globally and scope a central database system for managing these data. Carolyn’s experience is recognised worldwide and she is often called on to provide advice on MMO-related matters. She is currently on the executive committee of the MMO Association. Prior to becoming an MMO she spent five years undertaking offshore surveys of seabirds and marine mammals for JNCC's Seabirds at Sea Team. Earlier research included describing new species and genera of ascothoracids (crustacean parasites of starfish) and studying the larval development of barnacles. B.Sc., M.Sc. and Ph.D. in marine biology, + teaching qualification (PGCE). See Publications for a list of published papers and reports.